 Make sure to soar into the Candy Bar and grab yourself one of our spectacular combos before you see Disney’s all-new fantasy live-action film Dumbo. Get yours today! Which combo will you pick? 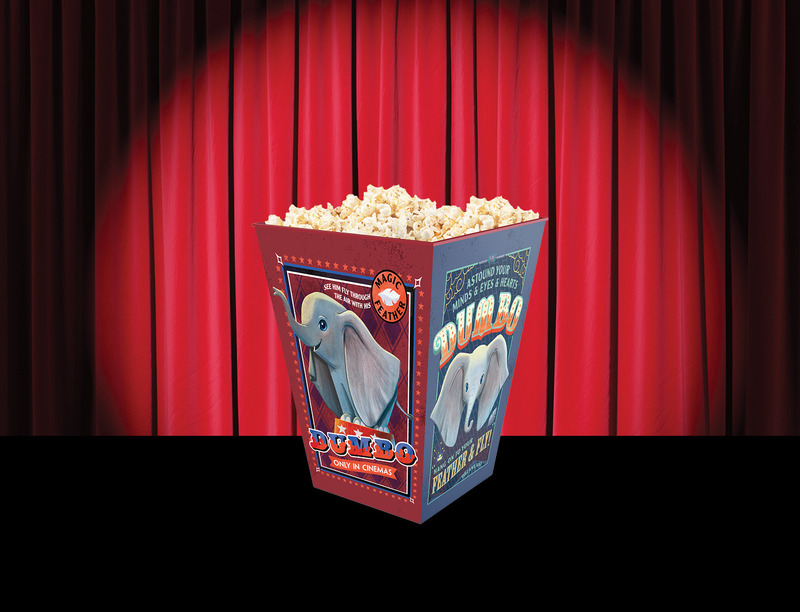 Take a trip down nostalgia lane & take home an Exclusive Dumbo Collector tub, filled with original salted popcorn. 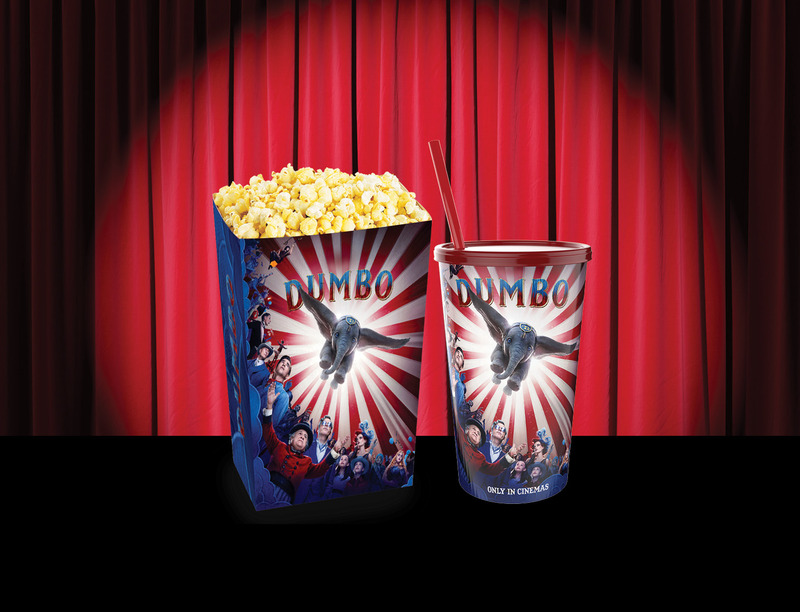 Plus, why not also make it a combo & add a Dumbo Collector Cup for an additional $6.90 – limited stock available only! Get sharing with the family! 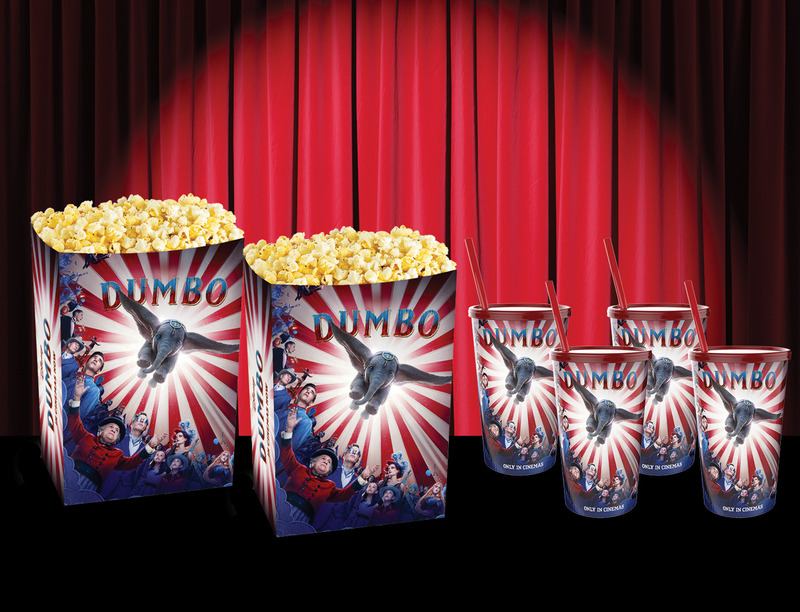 Combo includes: 4 Dumbo Collector Cups for you to take home & filled with your choice of drink, and 2 medium classic salted popcorns to enjoy.